Austrian edges out rival Kristoffersen again for sixth GS FIS World Cup win. 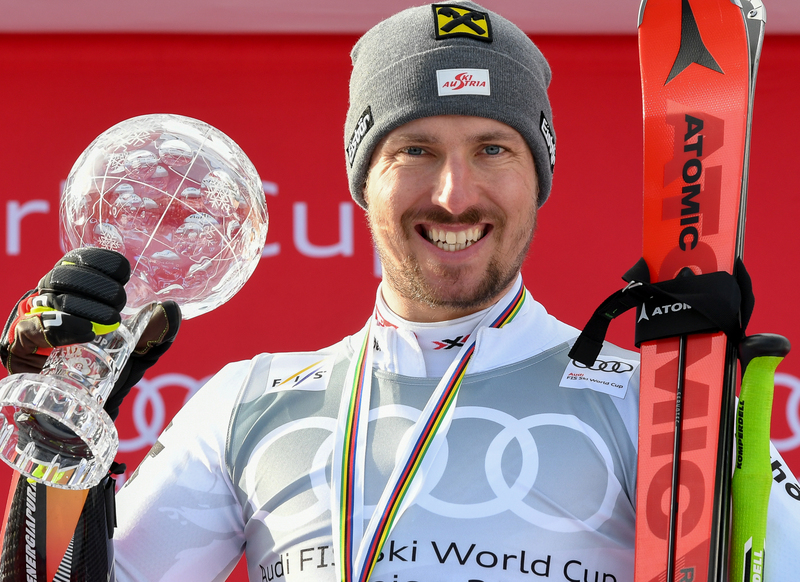 Marcel Hirscher frustrated rival Henrik Kristoffersen again on Saturday by winning the final FIS World Cup giant slalom race of the season in Åre, Sweden. The Austrian held a 0.50s advantage over the field after the first run and held on to beat the Norwegian by 0.23s with Frenchman Victor Muffat-Jeandet in third place. – Hirscher has won six FIS World Cup giant slalom races this season at Beaver Creek, Alta Badia, Adelboden, Garmisch-Partenkirchen, Kranjska Gora and Åre. – The 29-year-old had already wrapped up his fifth giant slalom crystal globe and ended the standings on 720 points from Kristoffersen and Alexis Pinturault. 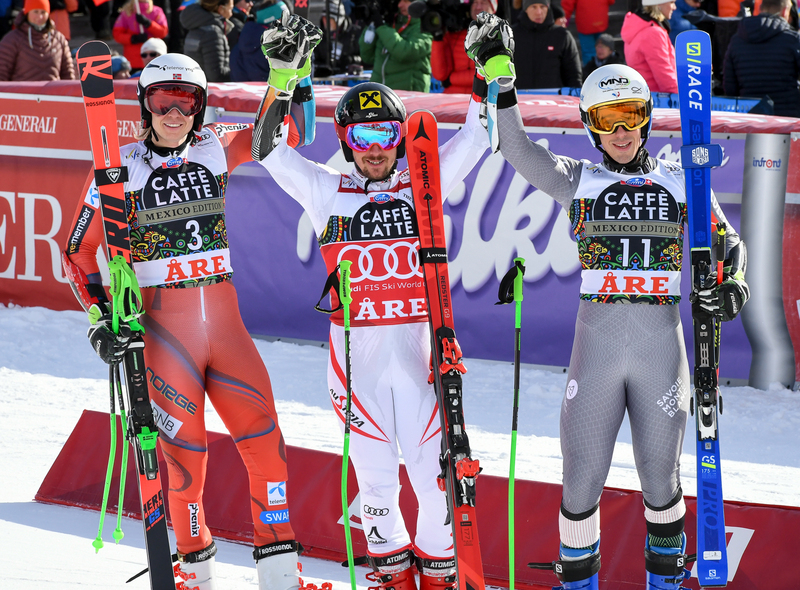 – Hirscher also won the giant slalom gold medal at the PyeongChang Winter Games. – Kristoffersen has finished second an astonishing 11 times in FIS World Cup races this season.